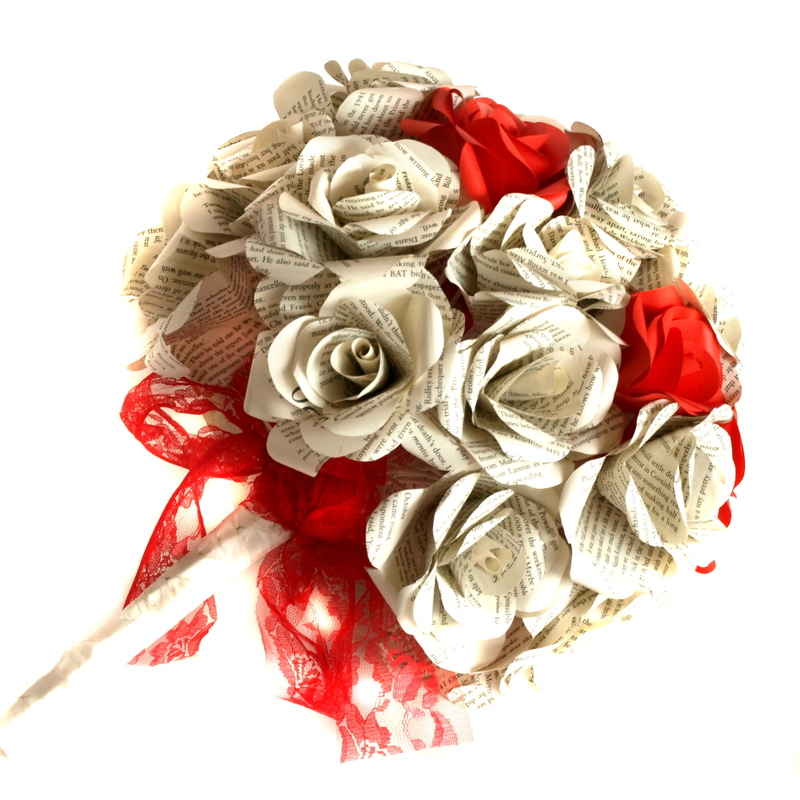 We have been commissioned to create a number of paper rose bouquets for an upcoming wedding. 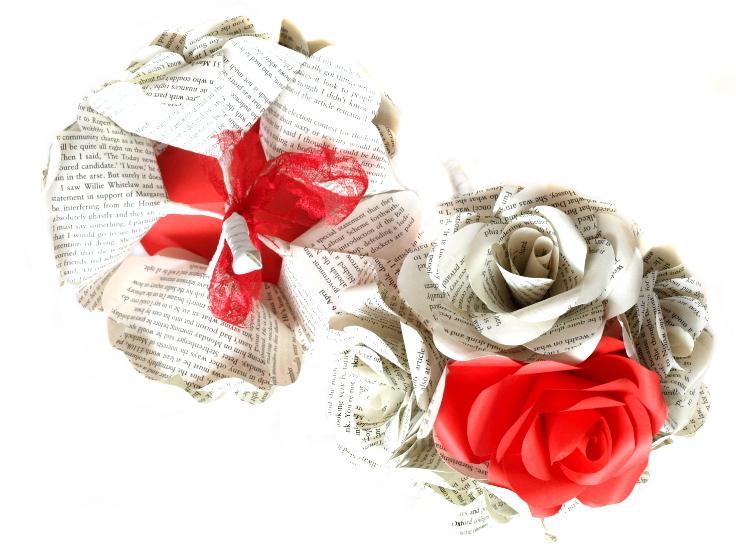 How lovely do the deconstructed roses below look. 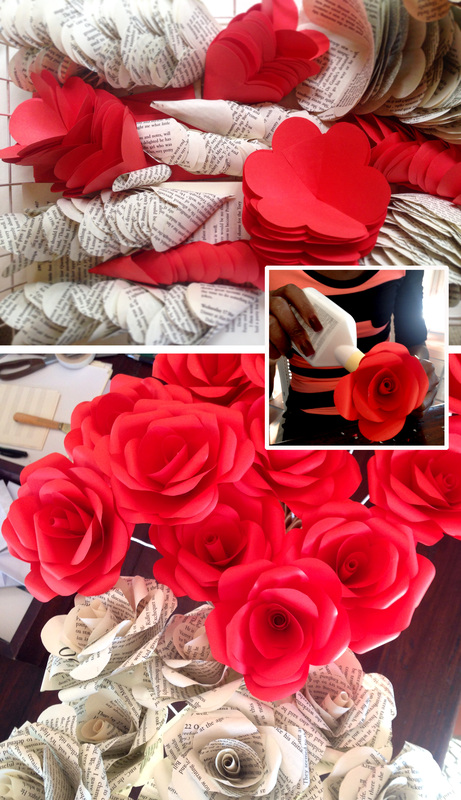 As we are making the roses up, I love seeing all the petal components stacked together in rhythmic order. 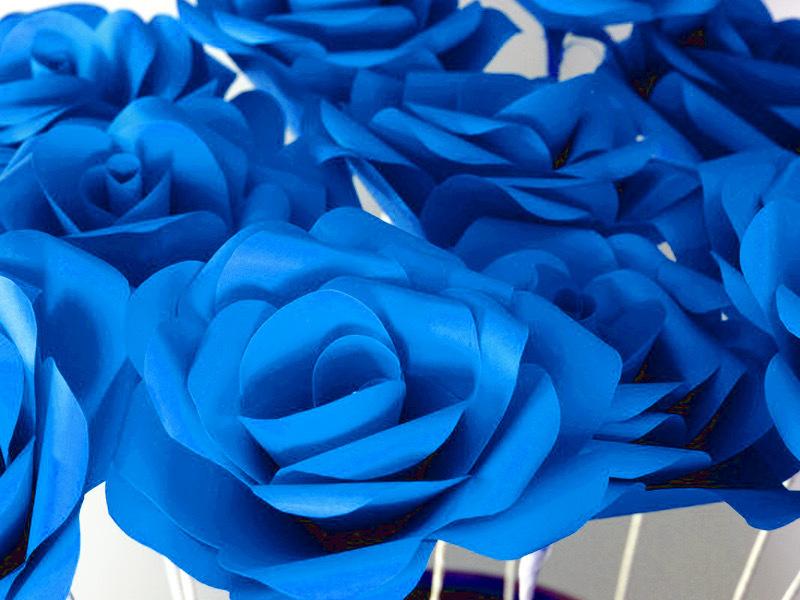 Chat to us about creating paper decor for your space or your function. 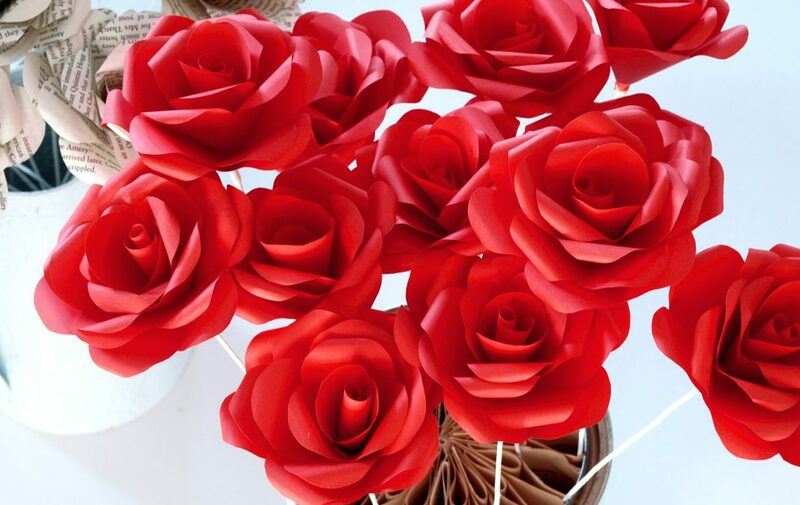 We’ve created rose arrangements to grace interior spaces, and to decorate special events.